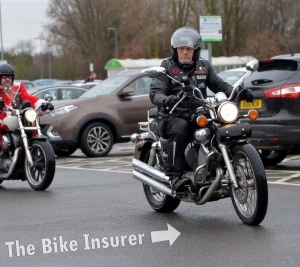 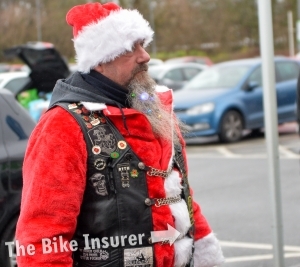 Despite the weather not playing ball, around fifty bikers attended this year’s annual Coventry Christmas Toy Run on Saturday 1st December. 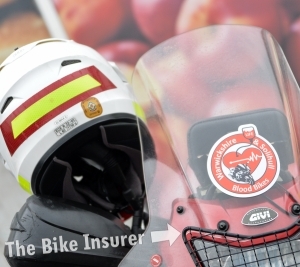 All riders were charged £5 to take part, with proceeds going to This Is Me, a charity set up to support those who have been a victim of bullying. 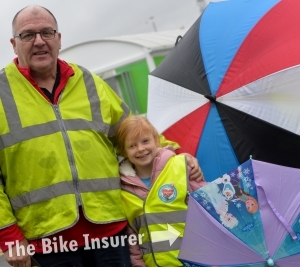 There was a collection bucket outside Asda, the meeting point, and along with the participation fee an impressive £450 was raised. 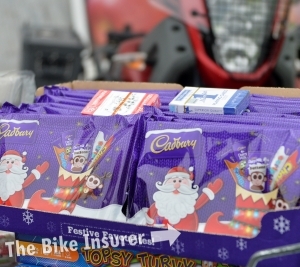 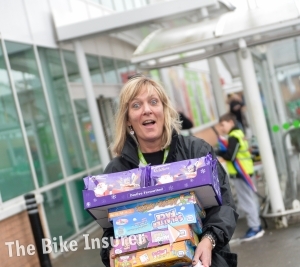 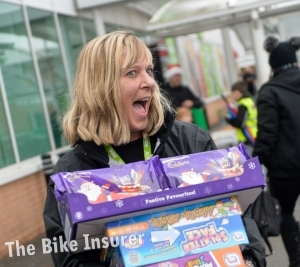 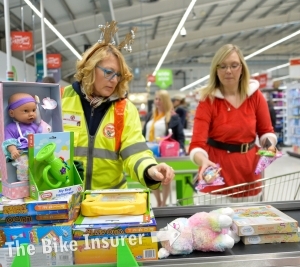 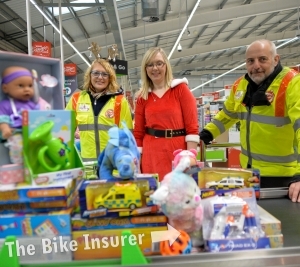 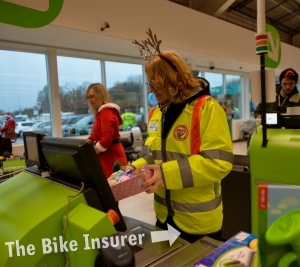 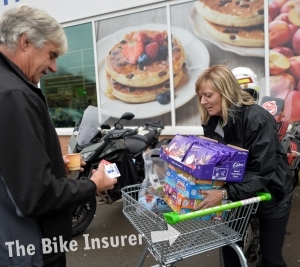 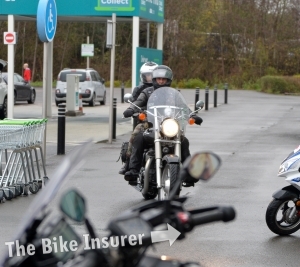 Asda put on teas, coffee, hot chocolate and mince pies for the riders and donated some toys and selection boxes to the toy run. 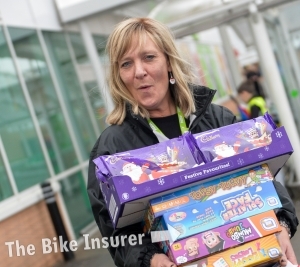 Once the van was full to the brim with toys, the riders made their way to George Elliott A&E where the gifts were no doubt appreciated. 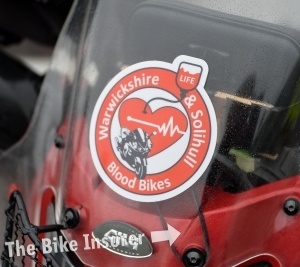 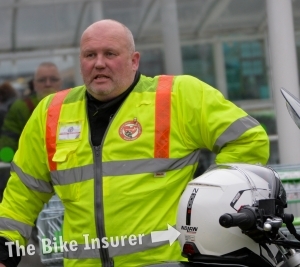 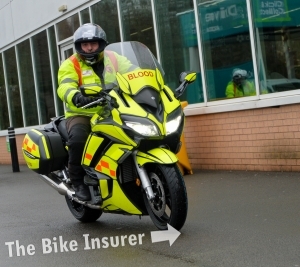 The 125cc-friendly event is held every year by organisers Coventry Riders Action Group and the Warwickshire & Solihull Blood Bikers. 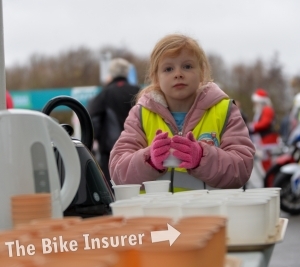 If you missed your chance to get involved this year, check out our gallery below to see what went down.